A new design guide to assist stair designers, manufacturers and builders involved in the design and specification of timber stairs for the UK housing market is being launched by the British Woodworking Federation (BWF) Stair Scheme. The guidance helps to draw together what has been a conflicting hotchpotch of standards to provide authoritative advice on how a staircase in the home should be designed and set out, to ensure safety, and to reduce commonplace concerns such as squeaks and bouncy stairs. 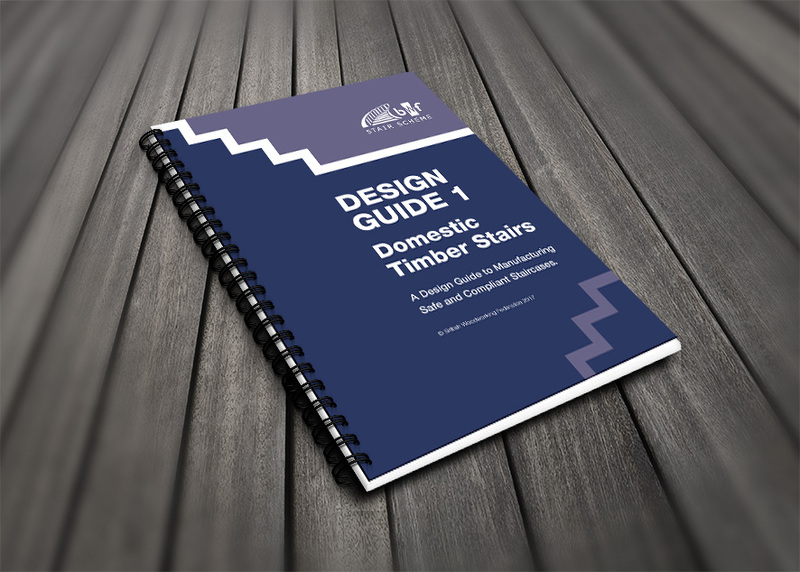 The new Design Guide for Domestic Stairs will be launched on Thursday 12 October, 12.30pm at a reception at Timber Expo (on the Confederation of Timber Industries stand, T445), involving invited speakers from BWF, NHBC and the Home Builders’ Federation. “This guide provides clear and comprehensive technical advice to our industry, reassurance to our customers, and supports the timber stairs market with a strong platform for continued innovation. “The document marks the fruition of two years’ hard work by Stair Scheme members in what has been a very open, frank and healthy culture of improving our products and focussing on how we demonstrate performance, so important in the construction sector today. The BWF Stair Scheme was established in 2011 to raise awareness of timber stair standards, to accredit to high quality manufacturers and to improve safety. It is the only accreditation and certification scheme of its kind in the UK and accounts for approximately 70% of the timber stair market. Want to attend the launch event for the new guide? You can book a place here. The British Woodworking Federation is the trade association for the woodworking and joinery manufacturing industry in the UK. Thinking of becoming part of it? Use this quick response form to provide us with some contact details. We will send you an email to confirm your interest and then one of our experienced membership team will be in touch to complete the membership process.